Brussels Art Fair. Created in 1956, Brafa is one of the world’s oldest and most prestigious art fairs, famous for high quality fine art, antiques, and modern and contemporary art and design. Brafa welcomes 135 leading international art and antiques dealers from 15 countries to exhibit at the fair. 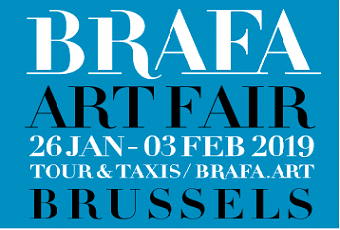 Brafa takes place in Brussels from Saturday 26 January to Sunday 3 February 2019. As the first major art event of the year, the fair is considered a reliable barometer of the art market. Over the years, Brafa has become one of the most inspiring international art fairs: a favourite meeting place for all those involved or interested in the art world. 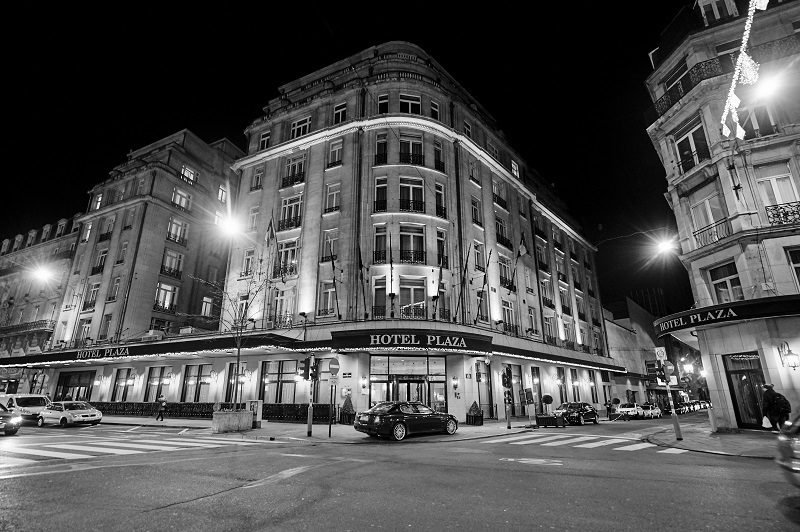 Within the heart of the Belgian capital, and only a few steps away from the Grand Place, is located Le Plaza. This art-déco palace dating from the 1930’s is one of the last independent hotels of the city. Rewarded Royal Warrant Holder of Belgium, the Hotel has welcomed many famous guests throughout the years. Its 190 rooms and suites combine the prestige of traditional rooms and all modern facilities. Hotel Amigo is set among the cobbled streets of Brussels, just around the corner from the picturesque Grand Place, one of the most beautiful squares in the world. 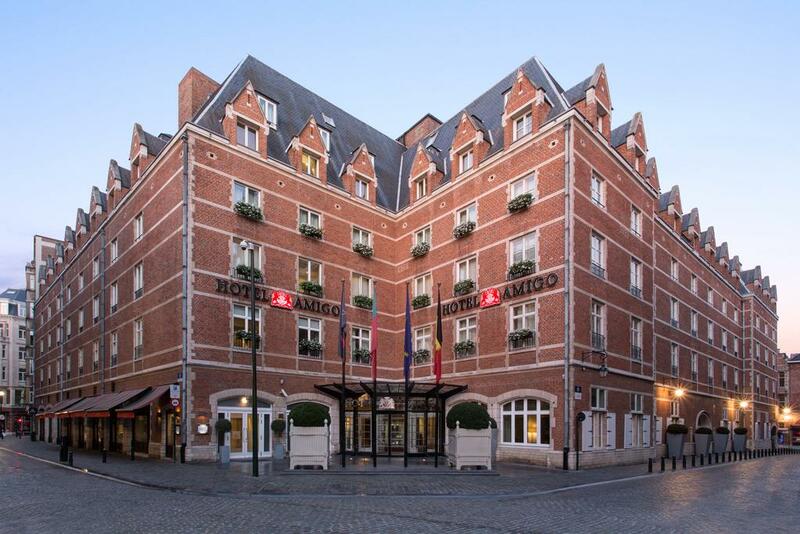 Close to Brussels' financial district and within easy walking distance the antiques district of Le Sablon, Hotel Amigo provides a stylish and central base from which to explore the city. The hotel is decorated with Belgian accents, reflecting the city’s history and heritage throughout the years. Many rooms and suites have also been recently refreshed. 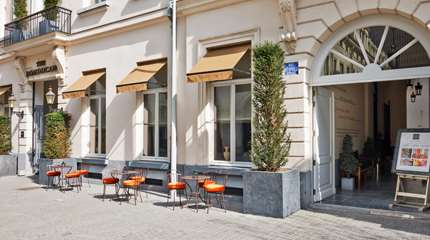 Hotel Amigo is a place where history is mixed with contemporary charm, just like Brussels. It’s a place where service is understated and warm – we remain true to our name.